Your child’s education is a big investment, particularly so if you want to send you child to a private school. The impact of school fees often coincides with other significant financial obligations such as buying or building a home, meeting mortgage commitments and other family costs. Further pressure exists if one partner has chosen to stop or significantly reduce working to be the primary carer for the children. Forward planning helps to identify options to help you accommodate the financial impact of education costs without crushing your lifestyle. Putting some money aside before your child is even born can be a huge helping hand when it comes to investing in their education. How much do you need to budget for school fees? Public schools are significantly cheaper than private schools and the quality of education is still typically very good. There are additional fees required for items such as extra tuition, textbooks, stationery, uniforms, school camps and extracurricular activities such as sport, music, art and so on. Private schools can be costly and can rack up fees of nearly quarter a million dollars over the lifetime of a student. Semi-private and Catholic schools can be far cheaper than private schools, however, still require significant tuition fees as well as the additional fees. There is a range of options when it comes to saving for your child’s education. It is important to look into all options to assess what is right for you. One of the easiest ways to save is to put some money aside into a high-interest savings account. While this is a simple solution, there are other options that can produce higher returns. These funds are specifically designed for you to contribute and save for your children’s education and sometimes come with tax benefits. Education funds require a commitment to making regular contributions and have specific access and exit criteria. 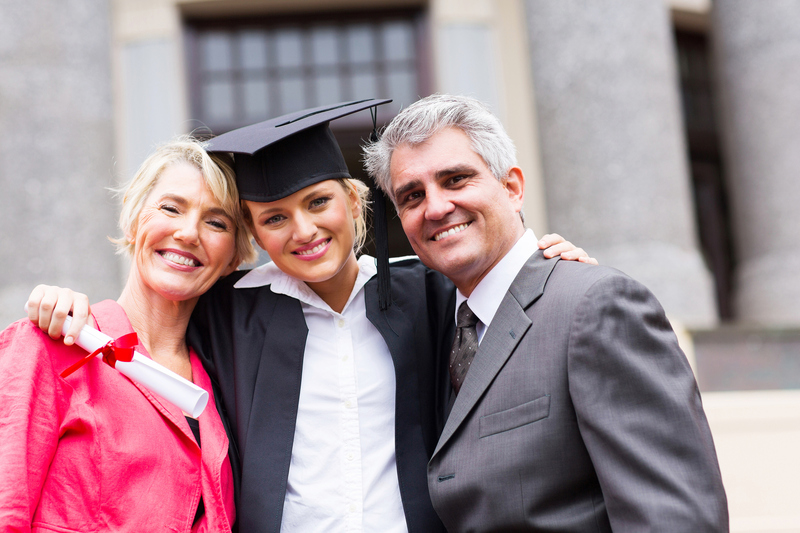 Education funds can have favorable tax benefits for paying off education expenses. Using them can make paying for your kid’s tertiary education very tax efficient. You can save significant interest costs by paying off your mortgage more quickly and freeing up funds later down the track. The significant savings you can make by paying your mortgage off early can be difficult to beat with any other investment. However, it can often be difficult to remain disciplined and not access the money for any other expenses. Alternatively, there can be merits in increasing the size of your mortgage, especially when coupled with an offset facility, in order to be able to borrow funds for your child’s education. Should I invest in my child’s high school education or tertiary education? This decision mostly comes down to your personal preferences however there are two schools of thought on the issue. Private school education has many benefits beyond academic such as access to high-quality sporting, musical and arts programs which can be greatly important for some students during high school. In many cases, the stricter and formal nature of private schools can also be a positive and more disciplined learning environment for certain students. Private schools promote themselves on creating the best opportunity for their students to get into the best tertiary institutions. While this may be the case, there are many pathways a student can take to access the tertiary institution of their choice. Since fee deregulation, many Universities have substantially increased the cost of their courses. The impact for parents is that they can expect to provide financial support for their child for longer. The younger generation of university students is facing higher student debts than ever and more concerned about how to secure their own financial future. Their hope of owning their own homes is becoming a more and more distant possibility. Even if you choose not contribute directly to your child’s study fees for their tertiary education, the cost of supporting your child through university can be costly in itself. Living at home costs including meals, car insurance and maintenance, textbooks and other study fees not covered by HECS can add up to be a significant amount. This is also important to consider when making a decision about supporting your children’s educational future. Education costs can be a real drain and a plan can help you provide the best education for your children given your other financial obligations. Please arrange to talk to us to discuss what are the best options for you and how much you can afford to put into your children’s education. We are also delighted to help your children begin thinking about their own financial future when they turn 20 years of age.